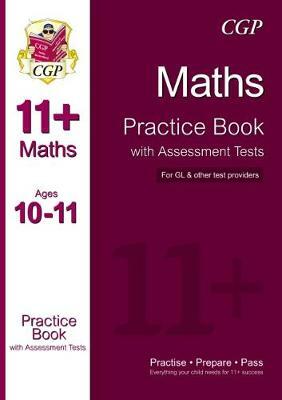 This book contains a huge range of Maths practice questions (with detailed answers) for children aged 10 to 11 - ideal for preparing for the 11+ and other selective entrance exams. The first section is focused on specific topics to develop understanding and confidence. This is followed by Assessment Tests that help to improve speed and accuracy across a wide range of questions. Fully explained answers to every question are included in a pull-out section.